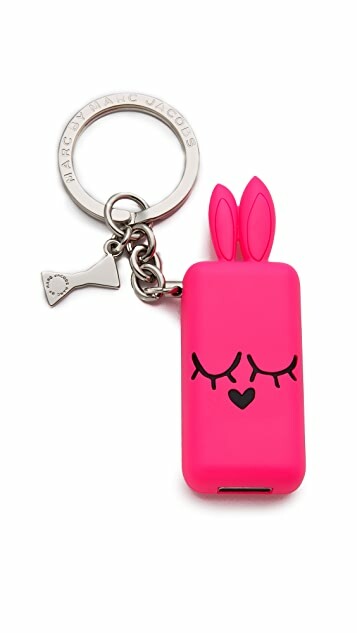 A 2GB Marc by Marc Jacobs USB keychain takes the shape of a sleeping rabbit head in a playful neon hue. 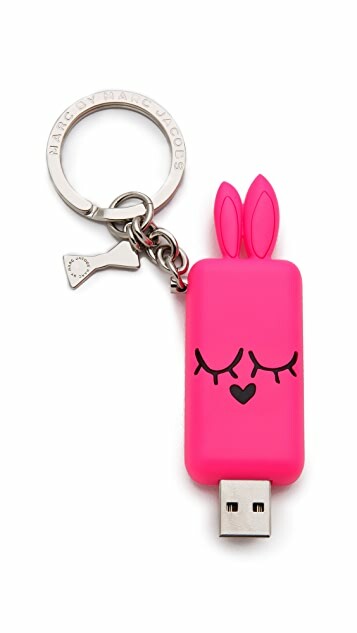 Work and school will definitely become more fun with this adorable USB keychain! 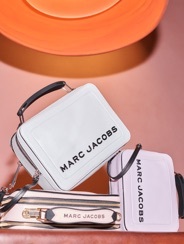 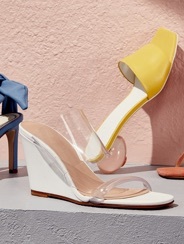 Unlike the iPhone cases, this is made of sturdy plastic so you won't have to worry about breaking those cute bunny ears.